As Pressure Mounts on Venezuela's Maduro, What Will the Country's Military Do? After an unprecedented week in Venezuela that brought violent mass demonstrations, the rise of self-declared interim leader Juan Guaidó and numerous countries coming to his support, all eyes are now on the armed forces and whether they will remain loyal to President Nicolás Maduro. 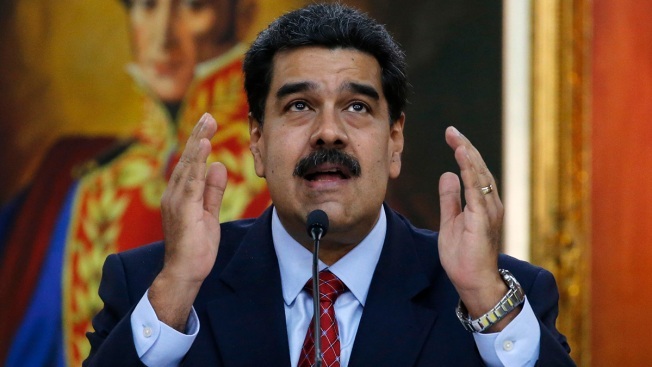 With government supporters and the opposition vying for the military’s backing, Venezuela is entering a new chapter of potential turmoil, NBC News reported.